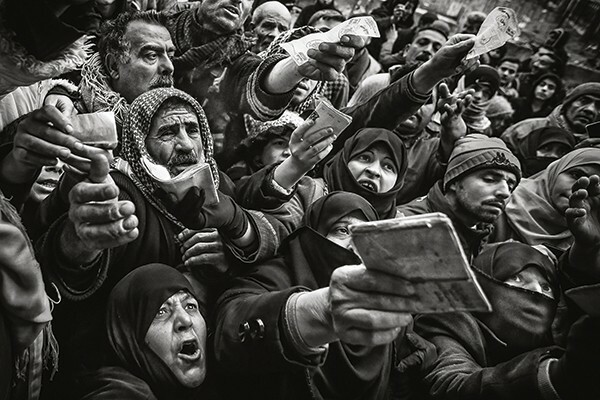 The first edition of the Berlin Foto Biennale, and fourth edition of the Biennial for Fine Art and Documentary Photography features 440 photographers from 41 countries of all continents with works ranging from documentary and wild life, to portrait and experimental photography. Recognizing a wide array of artistic expression across diverse cultures, the Biennial presents a contemporary overview of the different schools of thought emerging from the United States to China, from Australia to Turkey and from Senegal to Mexico. 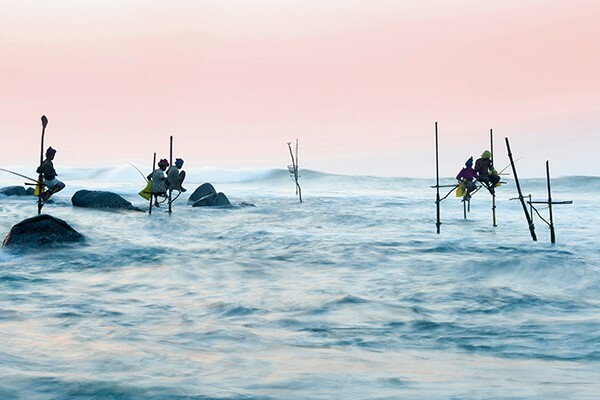 This publication also contains selected works by Magnum photographer Steve McCurry, whose solo exhibition Retrospective forms part of the Biennial as special invitee. 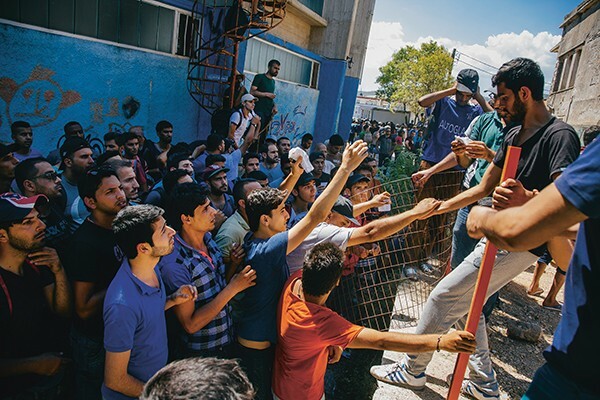 An essay by the emerging talent Yusuke Suzuki about the refugee crisis on Lesbos and the chaos in Syria's Aleppo is also included in this comprehensive photographic record. 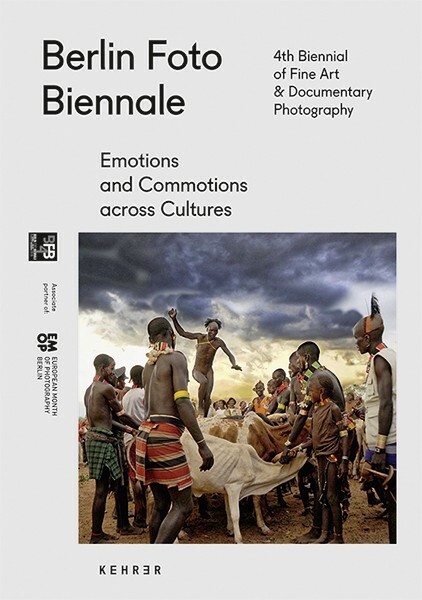 This book is not only a catalog of the Biennial but also a showcase of the emotions and commotions visually expressed by hundreds of photographers across many cultures.